Motel Chronicles. With Photographs by Johnny Dark. San Francisco: City Lights Books, 1982. 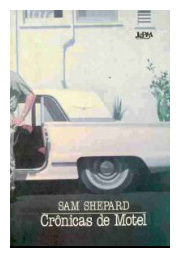 143 p.
Crónicas de motel. 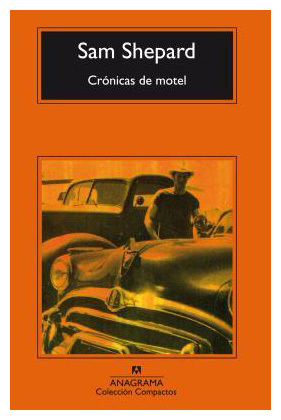 Barcelona: Editorial Anagrama, 1982. Motel Chronicles. 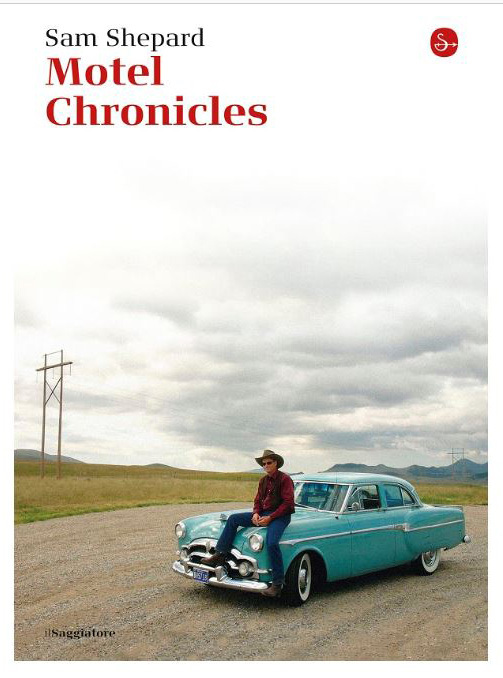 Italy, Il Saggiatore, March 24, 2016, Kindle edition. 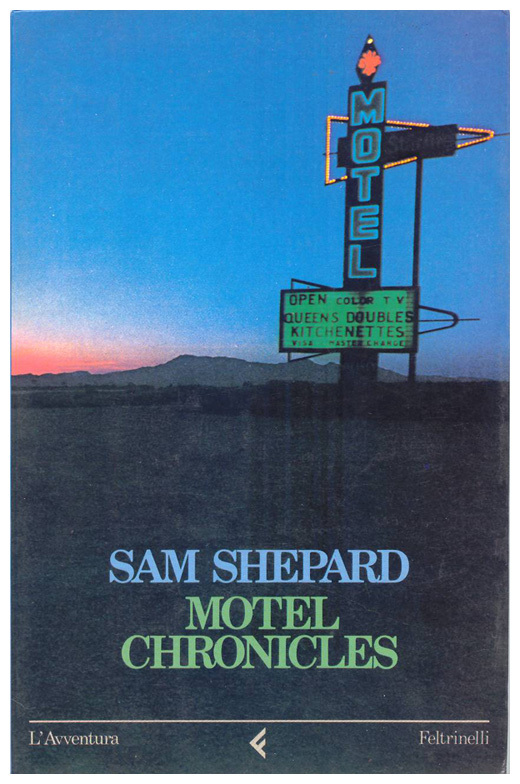 "Motel Chronicles" reveals the fast-moving and sometimes surprising world of the man behind the plays that have made Sam Shepard a live legend in the theater. 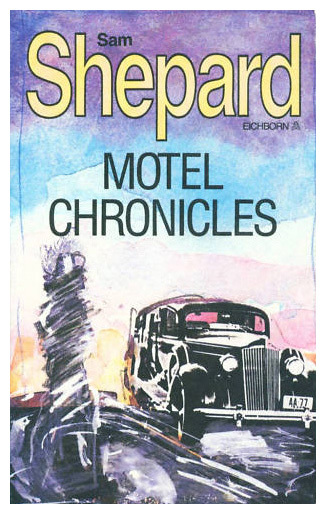 Shepard chronicles his own life birth in Illinois, childhood memories of Guam, Pasadena and rural Southern California, adventures as ranch hand, waiter, rock musician, dramatist, and film actor. 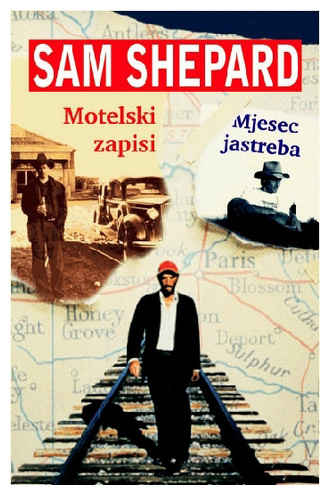 Scenes from this book form the basis of his play Superstitions, and of the film (directed by Wim Wenders) Paris, Texas, winner of the Golden Palm Award at the 1984 Cannes Film Festival. 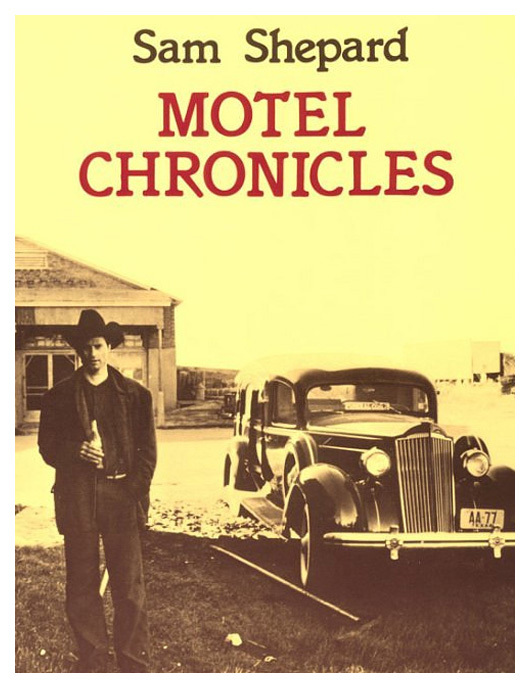 "A scrapbook of short stories, autobiographical reveries, poetry and photographs, Motel Chronicles is full of verbal delights, as well as insights into it's author's entire canon." 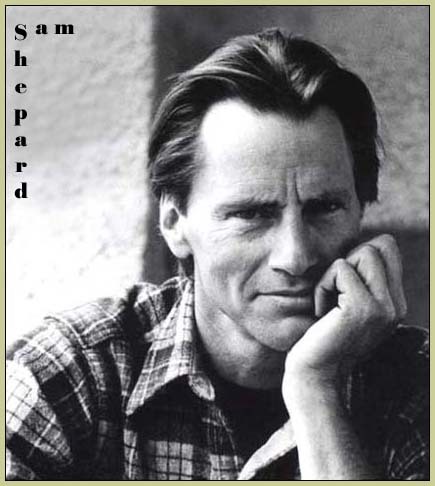 "If plays were put in time capsules, future generations would get a sharp-toothed profile of life in the U.S. in the past decade and half from the works of Sam Shepard."